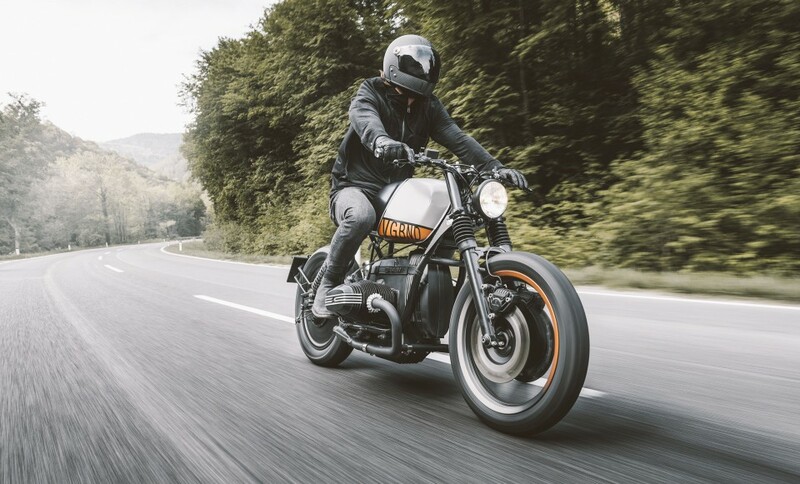 Based in Graz, Austria, Vagabund have been designing and building custom motorcycles for just over two years – but their work defies their experience. 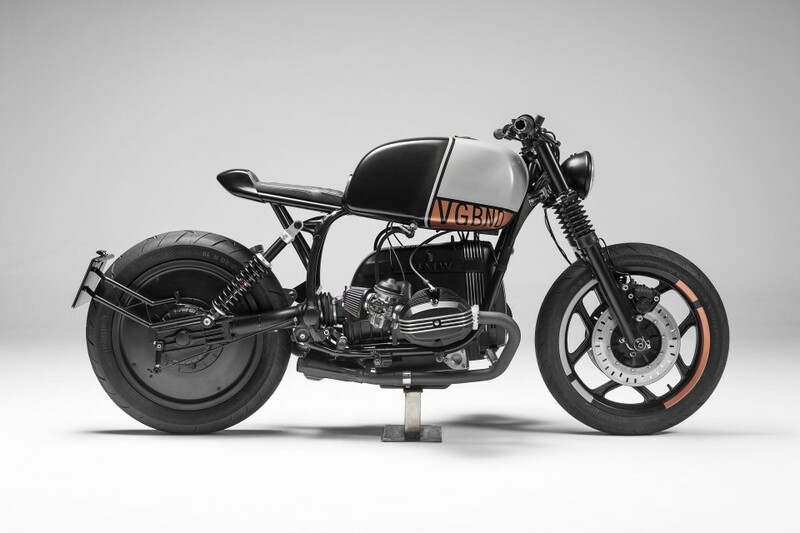 Starting with a 1992 BMW R80RT, Vagabund pulled out all the stops to create a modern cafe racer. 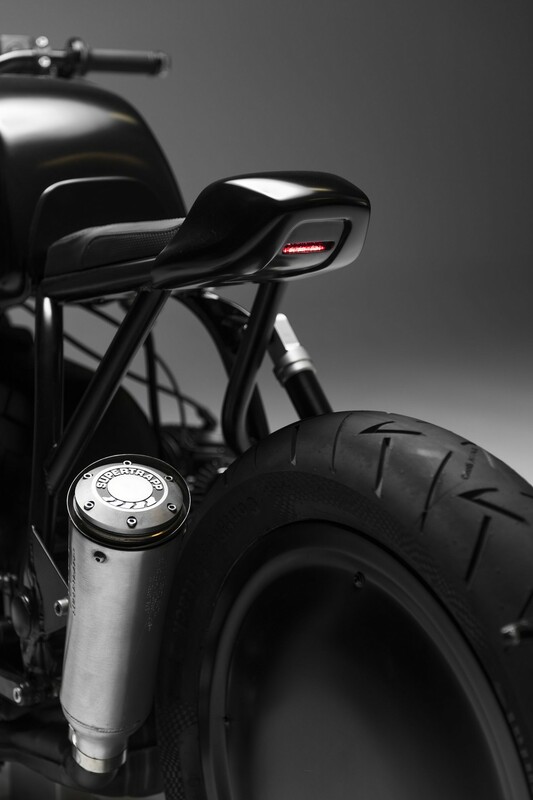 Wiring and cables have been minimized, with 3D-printed switch housings, and a handmade rear frame carries a 3D printed seat. 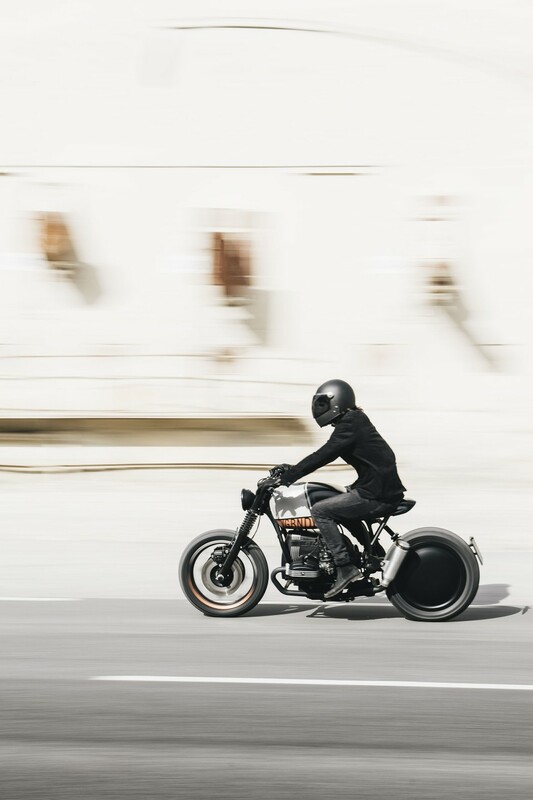 Lowered front forks set a low, aggressive stance, and the black paint and solid rear rim recall vintage speed racers. 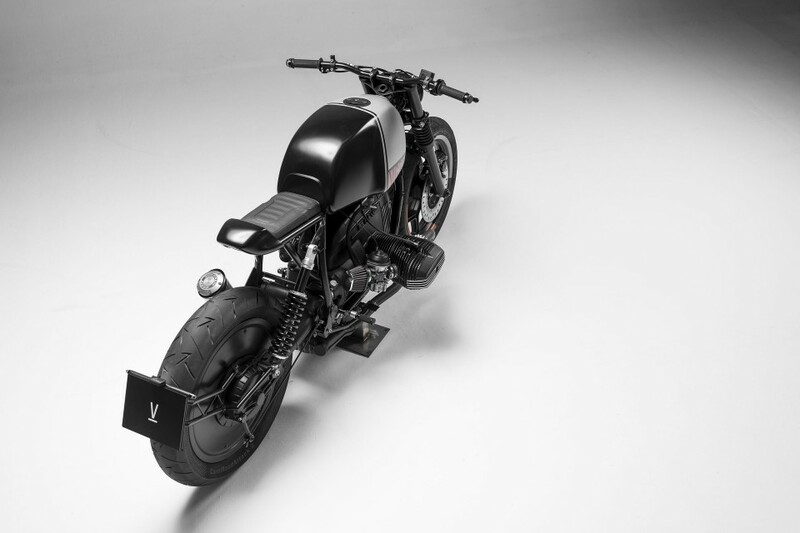 All-in-all, another great effort from the Austrian design duo. 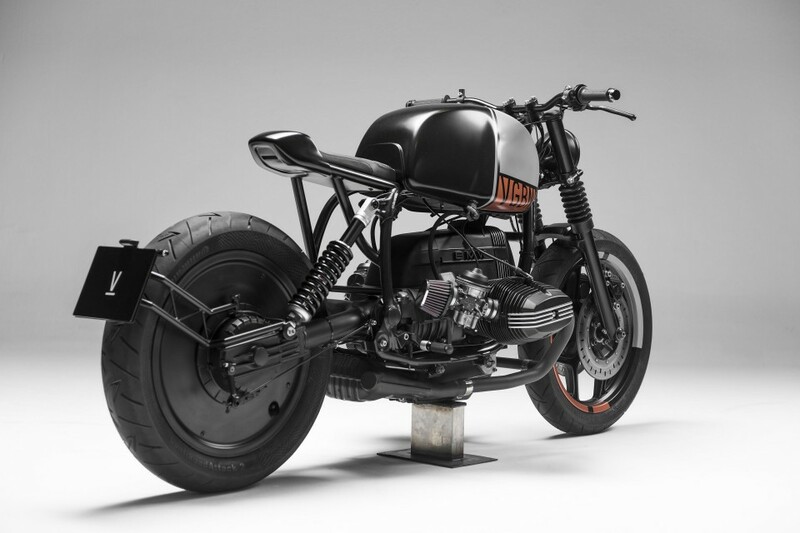 And we will recommend you to check a few more interesting custom bikes: BMW “R nineT” and BMW T63.